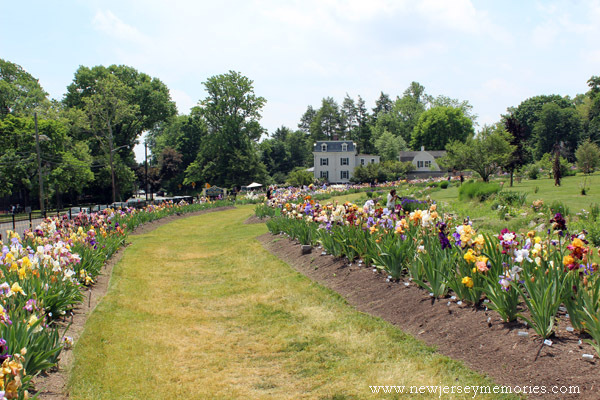 The Presby Memorial Iris Gardens in Montclair, New Jersey are the largest public iris garden in the world. 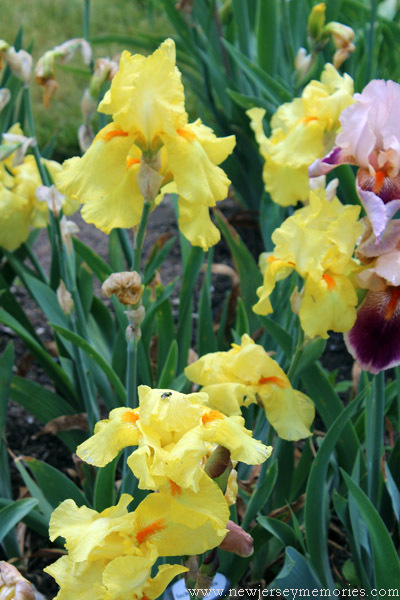 Every spring they bloom in a variety of colors and iris types. You can read more about the iris gardens here. You can read more about The Montclair Art Museum here. What a glorious series of photos - such a wonderful garden! 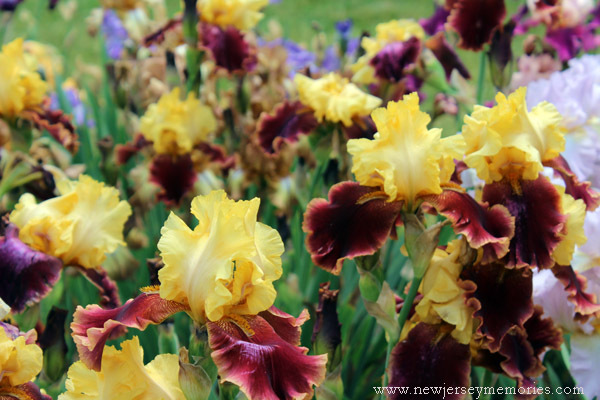 Irises are such different flowers - they are unique! gorgeous, gorgeous!!!! we NEED to go!!!!! Such a lovely place with all the beautiful flowers! 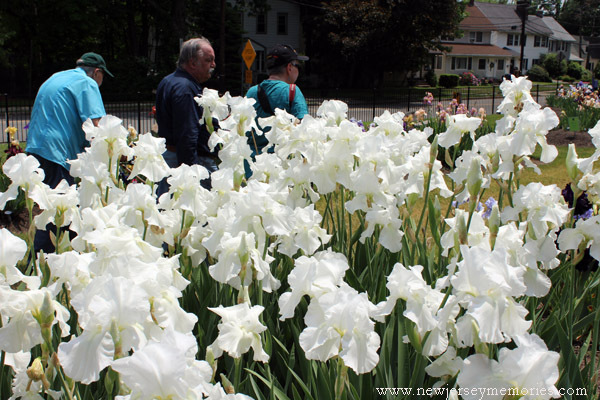 The American Iris Society's National Annual Convention (http://theamericanirissociety.blogspot.com/) is coming to The Presby and NJ in 2016. 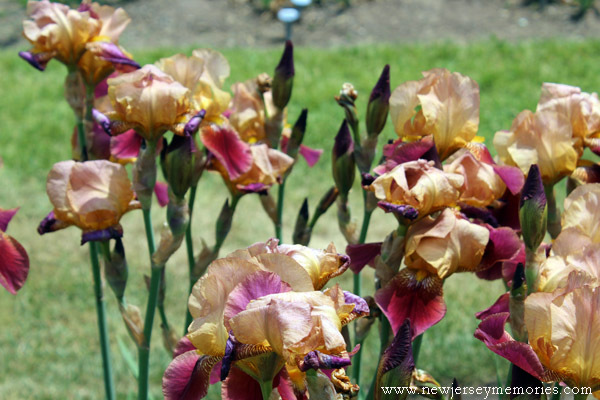 Thank you for posting this beautiful series of glorious iris pictures. Looking forward to seeing it in person in the Spring of 2016. Oh, that's cool! 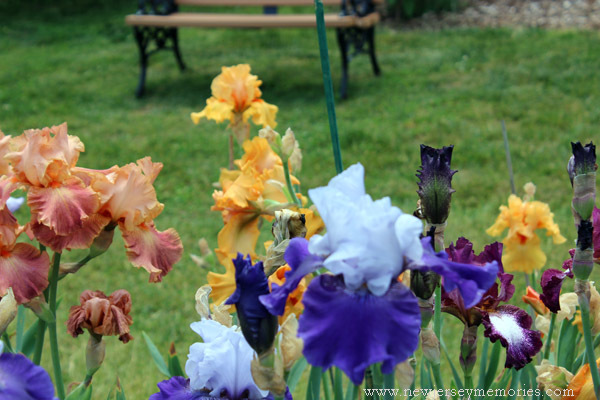 I am sure that you will love the irises and have a great convention! Thanks so much for your nice comments! If you are in town come and see us. The convention dates are May 23-28, 2016. (HQ in Newark, New Jersey). I would think I had died and gone to heaven if I saw all this beauty. I am so glad you shared as I was not aware of such gardens. 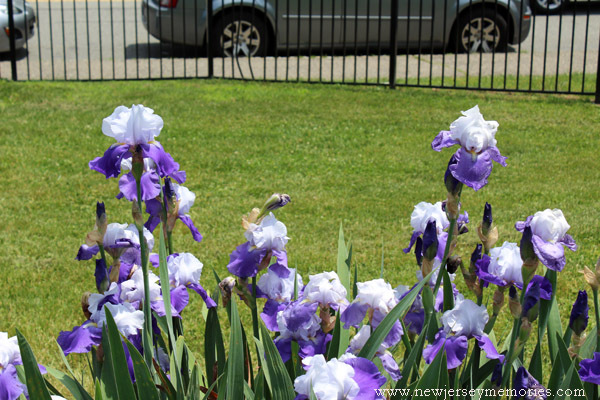 Hey New Jersey girl, great photos, I thought snap dragons at first. Shows u what I know. Pls email me or find me on one of my blogs cuz something pretty iffy happened with your page and I can't tell if the email I sent u in the contact section worked. They do look a bit like snapdragons! Gorgeous garden! I'm putting it on my list to visit someday. Oh my I think I just died and went to heaven. What a wonderful garden! It's a lovely, unique place. That is so beautiful. Thank you for sharing. It is now on my bucket list. So lovely. You definitely should go sometime. 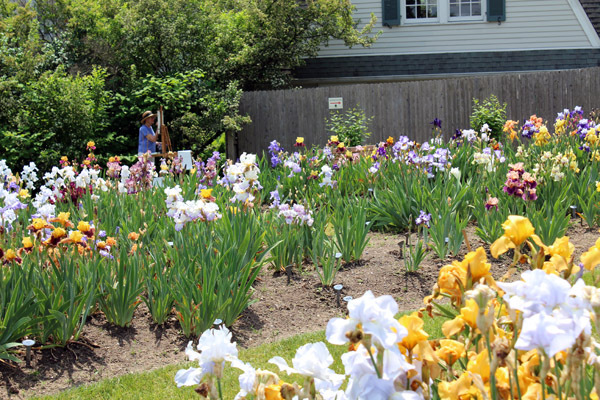 This is the first garden I have seen that is dedicated to the iris. 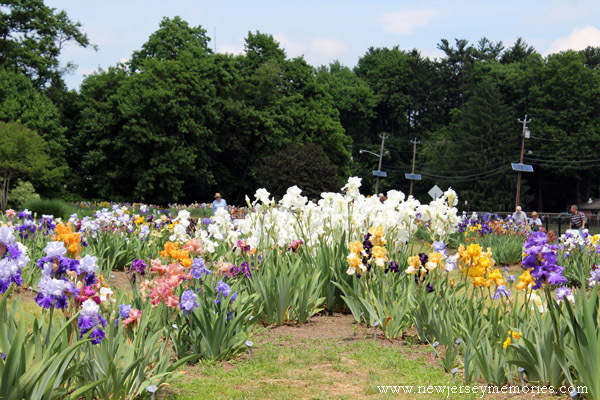 Rose gardens and tulip fields are very popular, but we tend to forget just how colorful and how many varieties of iris there are. Thank you for sharing with us. Yes it is unusual that it is dedicated to irises! There are quite a few varieties, too! Oh my word, what a sight that must be to see!! i have never been but would love to go. your images are extraordinary!!!! I hope that you get to go one day! What lovely summery photos, beautiful gardens so neat and colourful. 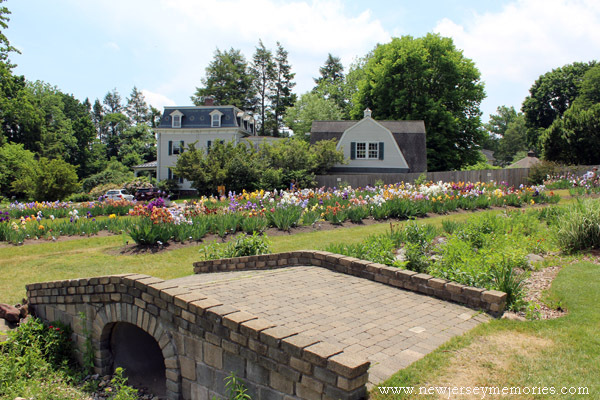 Beautiful blooms and as a former Jersey-ite hard to learn that I missed this all the years I grew up and lived in NJ 😟 . Just "found" your blog through a comment left on La Memoire Vive, Catherine's wonderful blog on Paris. I am a NJ native as well, grew up in Union County, lived in Middlesex County and in southern NJ before relocation at a small town on the VA eastern shore, and now NH. Still have NJ ties and do get back "home." Enjoyed the Only in Jersey and Memories pages. Remembered Wild West City and Land of Make Believe visits and shopping at Bamberger's in Plainfield which also had Tepper's and Goerke 's and a Grunings as well! Thanks for the great memories and there is truly NO place like NJ and nay to those unfair raps in shows and films! I totally agree that New Jersey gets a very bad (and undeserved) rap. I'm so glad that you have fond memories of New Jersey! My goodness -- those are gorgeous!!! I have dark purple irises & it seems to be the color I see most around our area. 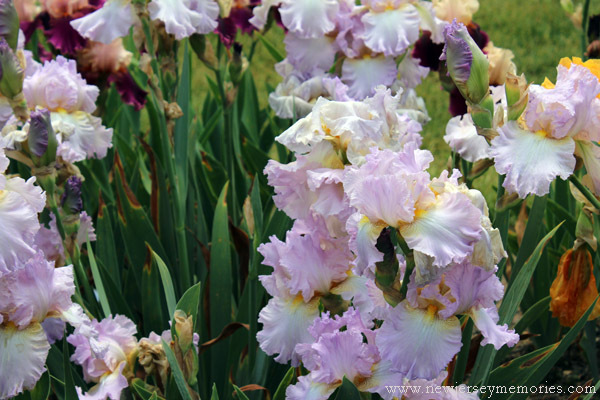 Yes, the purple irises do seem to be the most common. 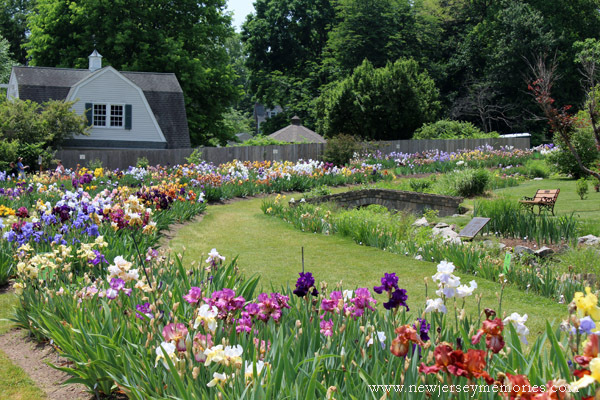 You definitely need to surprise your friends with the iris gardens! So pretty.